The Vampire Lestat, whom we first met in Interview With the Vampire , has his own story to tell. 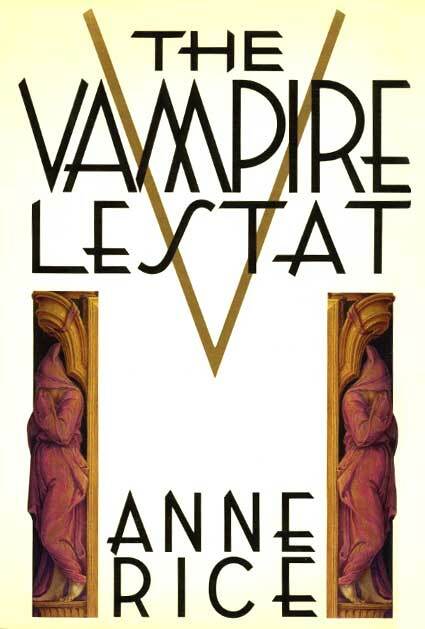 Anne Rice's second book in The Vampire Chronicles follows Lestat through the ages as he conducts his own search for his origins and to find meaning in what has happened to him. Unlike the cruel and dark Lestat we saw in Interview, this book reveals a sympathetic figure with his own blend of morality, romanticism, and bravery. Lestat has been asleep for fifty-five years and awakes entranced with the modern world. He becomes a superstar rock musician and millions of fans fall under his spell. Breaking the vampire code of silence, Lestat reveals himself to the world in the hopes that the world's immortals will rise and join together to solve the mystery of their, and his, existence.